Opening day for the Durham Bulls 2018 season is on April 5th, which is just around the corner! Purchase your tickets for the season’s biggest events including Opening Day, Star Wars Night, and more. Don’t miss out on your chance for the best seats to the season’s biggest games. And check out the promotional schedule that features Food Truck Fridays, Taco Tuesdays, five Bark in the Park nights, and more! The Durham Bulls are a Triple-A baseball affiliate of the Tampa Bay Rays. 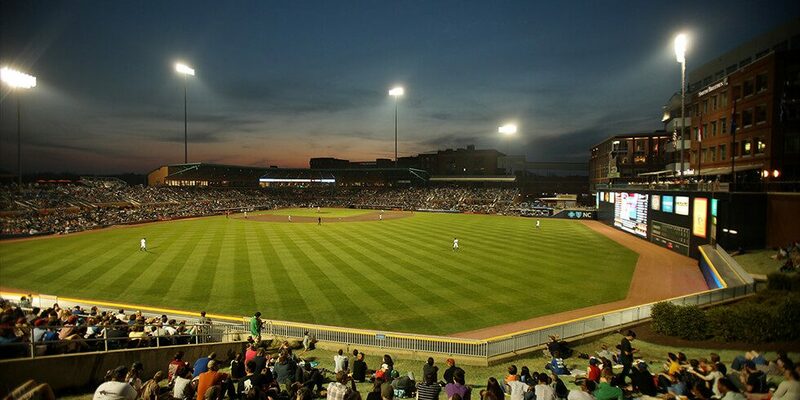 The Bulls play their home games at Durham Bulls Athletic Park, overlooking historic Downtown Durham.